Our customers are from various industries and market segments. 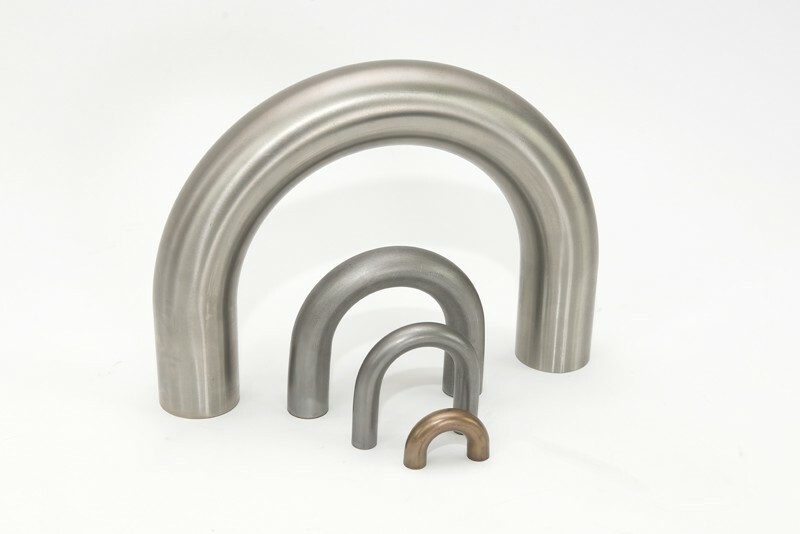 Bent profiles and finished welded assemblies are delivered to various industries in the EU. These include the automotive, rail, agricultural, furniture and healthcare technology industries, energy including nuclear energy and other market segments. Wherever bent and curved profiles are used. We will provide the reference sheet on request.